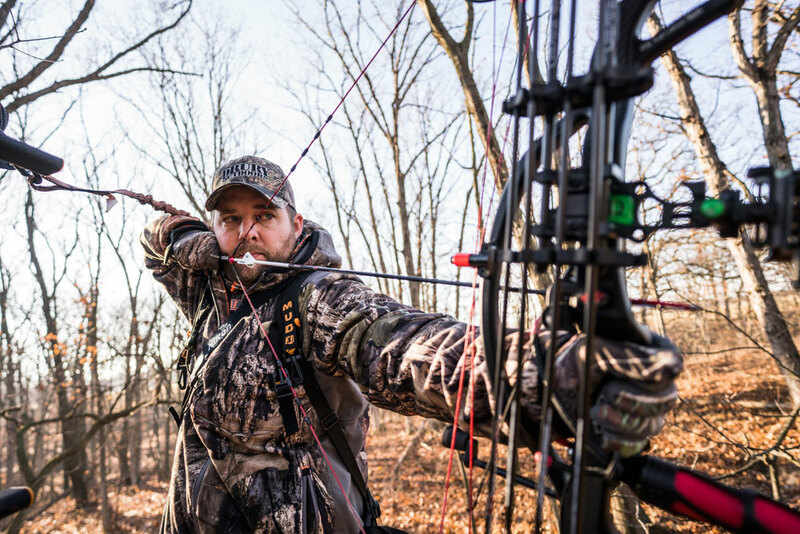 When I can get off to go on a major hunt once or twice a year, I’ve found that Mossy Oak Break-Up Country is ideally suited for almost any terrain I'm hunting in and/or any time of the year I'm hunting. But recently, I’ve fallen in love with Mossy Oak’s Mountain Country pattern. I’ve discovered that this pattern fits in really well when I’m hunting in the middle of the country during late deer season. I like this pattern because it’s a lighter color, and it fits the terrain where I hunt in the late season the best. Although I've had an opportunity to hunt a lot of different critters, turkeys are my favorite animal to hunt. I usually get to hunt with my family. We have a camp house to go to, and we really get after those turkeys. I like to run-and-gun, and when we hear them gobble, we move to them. But as far as time spent in the field turkey hunting, I can spend more time hunting deer, because my deer lease is close to home. Generally, I only get four days to hunt turkeys during the season. Because the deer hunting property I lease is about an hour from my work, the only time I hunt in the mornings before work is during the rut. Most of the time however, I can leave work early and get in an evening hunt before dark. I think we should all be concerned about our hunting tradition and outdoors lifestyle on several different fronts. We have to realize that most people don’t really understand our lifestyle. I’ve noticed that particularly with the people I knew in college. Due to the tremendous push from anti-hunters, I believe that each day hunters are beginning to be seen as outsiders in our society. However, our industry is putting a major effort in demonstrating what the outdoors lifestyle is about and why more and more people may want to take up this lifestyle. I don’t know what more we can do to show and explain the benefits that can be obtained from hunting, fishing and making the outdoors a major part of your lifestyle. For the last 10 or 15 years, I've seen the decrease in the number of hunting licenses being sold. I know that some of the reasons that the deer herd is in decline in certain areas may be the outbreaks we've seen of Epizootic Hemorrhagic disease (EHD). 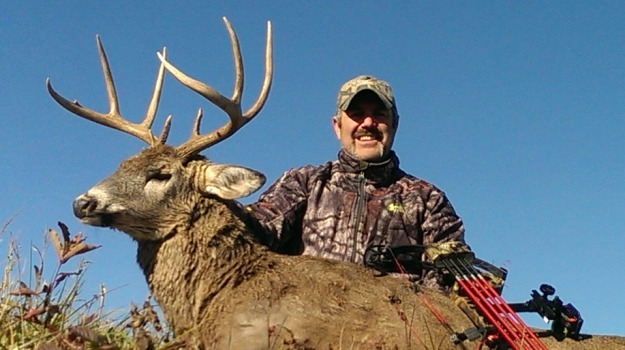 If people aren’t seeing deer, they may not want to spend their free time hunting deer. Today, many other things are pulling our young people away from the outdoors lifestyle. Youth sports, traveling sport teams, video games, smart phones and many other things are pulling young people away from spending time in the outdoors the way many of us did growing up. As a parent, I know that the only way we can fix this problem is to take kids into the woods and away from all the trappings of society. I think there's a chance that my age group can pull more people back into hunting. When I was 16 years old, I quit hunting. I really didn’t come back to hunting until I graduated from college, because there were so many things that pulled me away from hunting. One of the reasons I came back to hunting was because my dad always invited me to go hunting with him. Slowly but surely, I got back into loving to hunt. Now I can’t imagine my life without hunting. I think the real secret is in the invitation. One of the major reasons I got back into hunting was because I remembered all the fun times I’d had with my dad when I was younger. Then when I grew older, those fun times spent with my dad became more and more important. I think the bottom line on getting young people to stay in hunting or to come back into hunting is making sure hunting is a fun thing to do with parents and family. I think one of the reasons our company has started putting an emphasis on Taylor and me doing video and being more and more involved in social media is because we all believe that the hunting community can have a great future. Our age group can do more to bring new people into our hunting sports. While often considered a vegetable, mushrooms are actually a type of beneficial fungus. 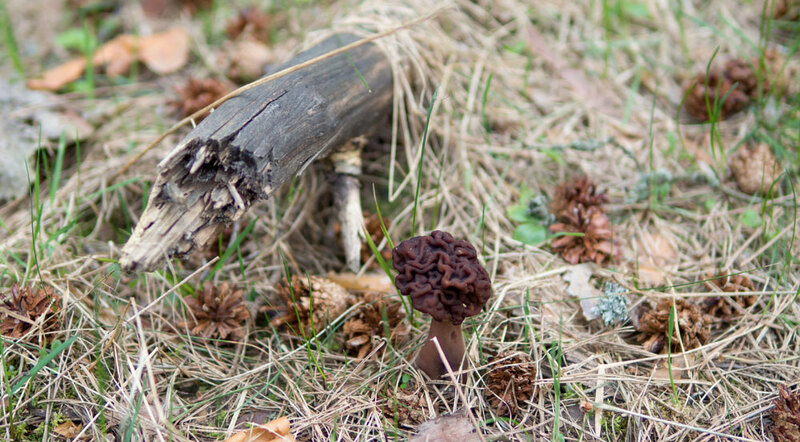 Beneficial fungus sounds a little contradictory, but let's take a closer look. These little fungi provide a powerful punch of nutrition and help us improve our health and fight off sickness and disease. The "Great Recession" brought about many changes in the rural land market, and no sector was affected more than the buying and selling of "recreational" land tracts. While all rural property can be viewed as an "investment," a recreational tract is one in which the buyers' primary motive is driven by their wants and passions versus needs and portfolios. Jordan Lee, member of the Mossy Oak Fishing Team won his second consecutive. 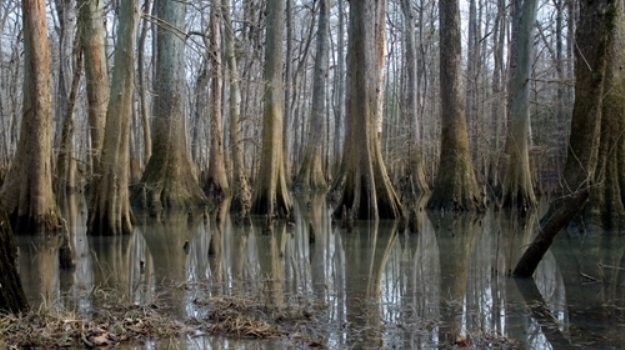 Bassmaster Classic at the March 16-18 event on Lake Hartwell in Greenville, South Carolina. Winning the title and becoming one of three people to ever win back-to-back Bassmaster Classic World Champion titles was Jordan Lee. Lee joins the likes of Rick Clunn and Mossy Fishing Team Leader, Kevin VanDam to have won back-to-back Classic titles in the entire history of the event.